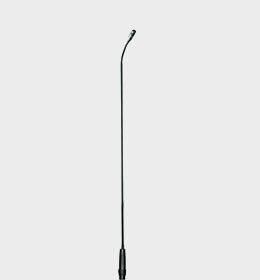 The ST-6060 is a full featured microphone base. 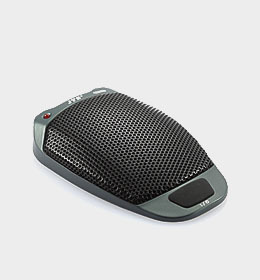 Rugged metal body isolates vibration and touch noise effectively. Membrane switch virtually eliminates switch noise. 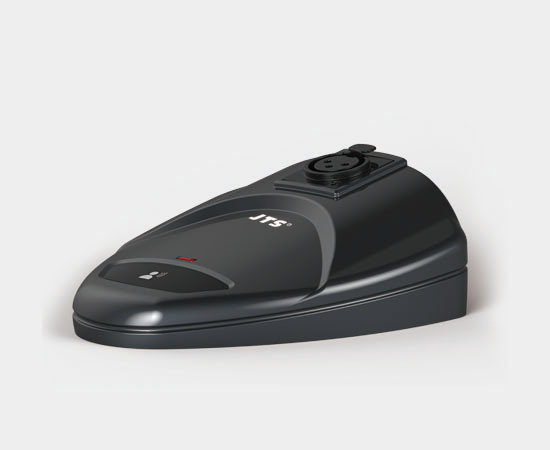 Three talking modes, Push-To-Talk, Push-To-Mute and Push-On/ Push-Off are provided. Low cut circuit makes installation easier. Prospective design keeps space for expansion. 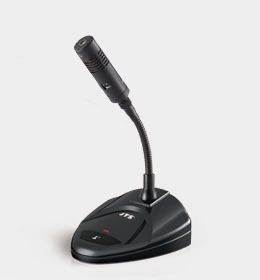 The JTS GM-5225 series 25" gooseneck microphones are terminated with a XLR(M) plug in connector for mating to a XLR(F) connector. 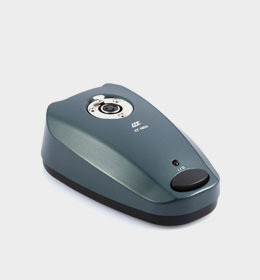 The CM-602 is a simplified version of CM-601 with ON/OFF switch only.